Per Item Percentage or Specific Amount or use a default setting for each consignor. Antique malls and markets must be able to keep track of sales by booth. Artisan makes that job easy and fool-proof. Customers can buy products from multiple booths and make one purchase at the register. 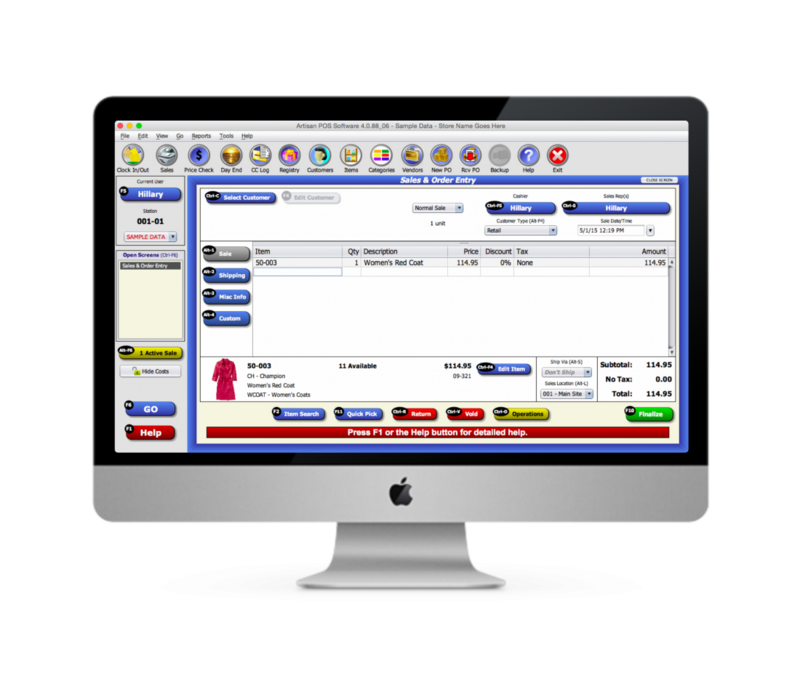 Artisan allows you to either enter inventory lists from each vendor in advance or quickly fill in information at register check out.